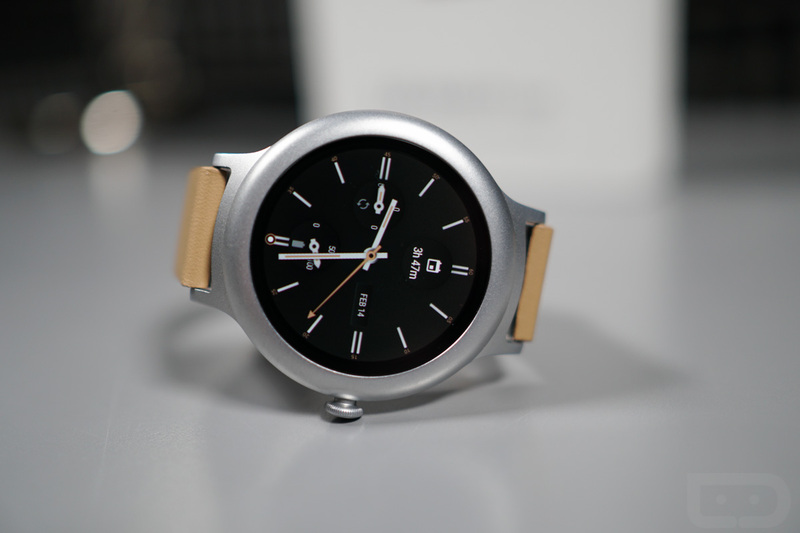 Currently at B&H Photo, folks who preorder an unlocked LG G6 will receive a free LG Watch Style, one of the two LG-made Android Wear devices that Google launched earlier this year. Here’s our Watch Style review, just in case you missed it. The unlocked G6 is the same phone as the G6 already available at US carriers, but you guessed it, it’s unlocked and capable of running on any GSM carrier in the US. The unlocked price is listed at $649, but with that free $249 Watch Style, it’s not a bad deal. As for what’s offered, B&H has many options to choose from. You can pre-order the G6 in either Black or Platinum, but can then select which color Watch Style you want. There is a Silver, Titanium, and Rose Gold model. The combo you get is entirely up to you, so be sure to select the right one at the time of ordering.